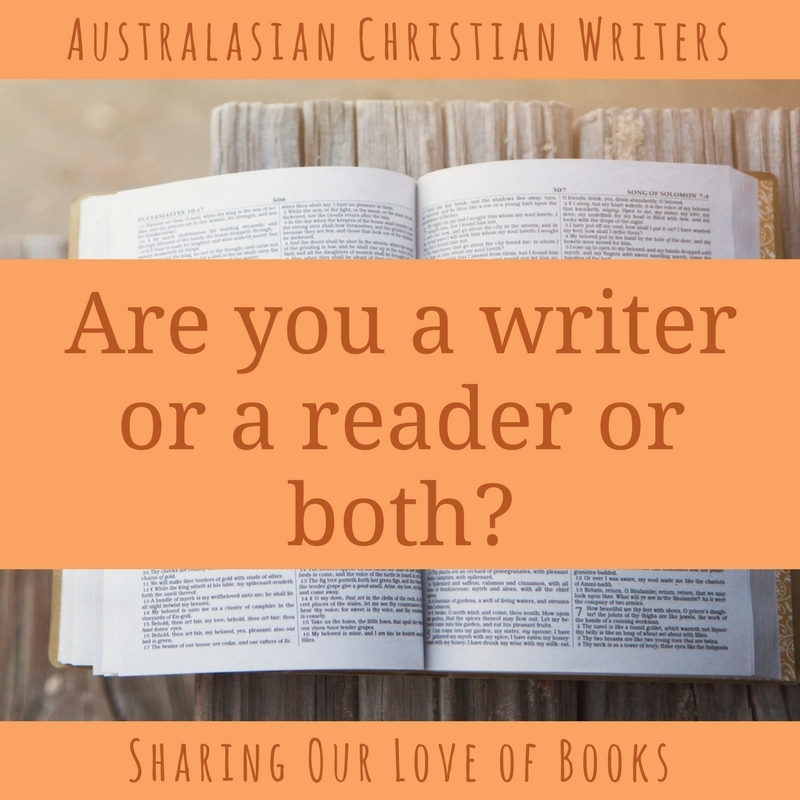 This blog is called Australasian Christian Writers, but we're also readers. 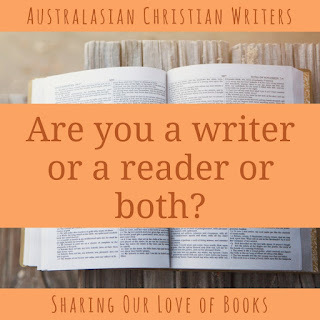 And we want to connect with other readers. Reader! I've had books in my hands since before I was a year old! I probably did as well!